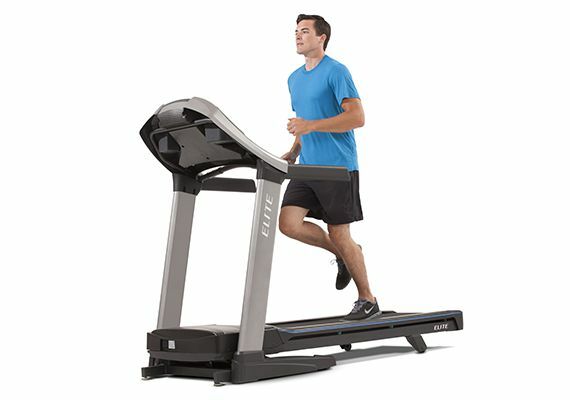 Softer Landings, Better Takeoffs - Just like a running shoe, a treadmill with a unique three-zone cushioning system gives you the ideal amount of flex and support in all phases of your stride. Easy folding with two hydraulic shocks to assist when raising and lowering the deck. Unfolding deck lowers slowly and safely.Compact storage to keep your space for living. Walk or jog – the T101 keeps pace with you. 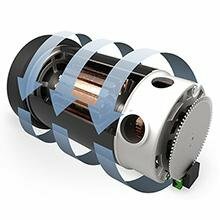 Responsive motor adjusts immediately to speed changes. Optimal motor size minimizes noise. Challenge yourself and reach your fitness goals with 30 programming options. Coolfit personal fan gives you a more comfortable workout. Sonic Surround speakers with MP3 input to play music through the console speakers. More flexible up front where the foot lands. A neutral zone transitions your stride. Firmer in back where you push off. The right mix of shock absorption and support for less strain on your feet, ankles, knees and hips. 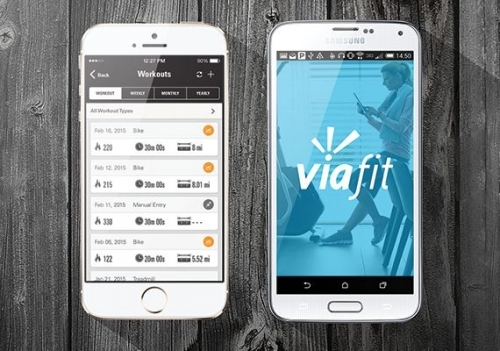 ViaFit technology sends your workouts from home to your fitness apps to help you monitor and share. Also has Energy Saver Mode, built-in speakers, reading rack, bottle holder. The T101-04 treadmill is a favorite for a reason. You will love how easy it is to assemble, store between workouts and the variety you get with 30 console programs. You can feel confident about a product that has won numerous awards for quality and reliability. 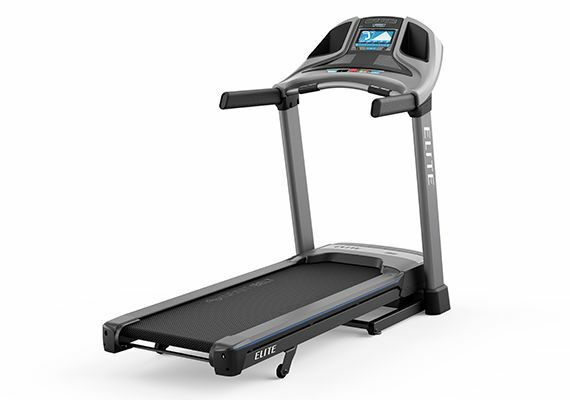 Walking or jogging, the Horizon Fitness T101-04 treadmill keeps pace with you. Consumers love the T101-04 because it is easy to assemble and use, and the quiet motor makes it a perfect fit for any room of the house. Plus, the cushioning system softens the impact on your joints so you can walk more comfortably, more often. 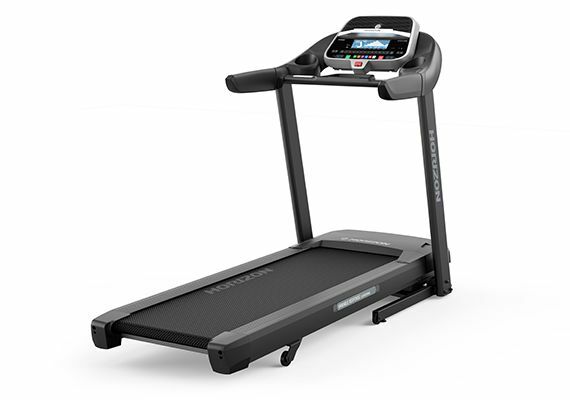 The Horizon Fitness T101-04 treadmill has been rated a best 'Value Buy' for walking by the Good Housekeeping Institute and by the Treadmill Doctor as one of the 'Best Buys' in its category. 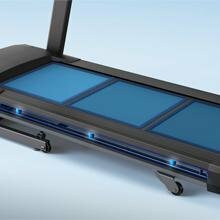 Get started in no time with the Horizon Adventure 3 Folding Treadmill that is easy to assemble, easy to use and easy to store. 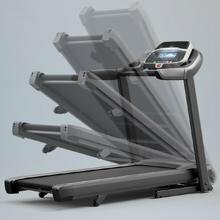 The Horizon Adventure 3 Folding Treadmill features the exceptionally quiet Johnson Digital Drive Motor, and the perfect amount of flex and support with the exclusive three-zone cushioning system. All Johnson Fitness products are held to the highest international standards. The Adventure 3 was rated “Good" at 89.74% by ETM Test Magazine, a reputable German publication dedicated to informing consumers through objective, non-biased product testing. The Adventure 5 is ready for your workouts with its extra-long deck, quiet Johnson Digital Drive motor, full range of features, and ViaFit connectivity. Confidently customize your workouts and take charge of your progress. 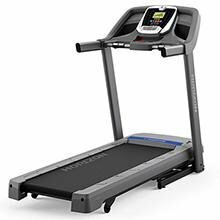 The Horizon Adventure 5 Folding Treadmill has a cushioned track to its loaded console, the Horizon Adventure 5 has a great list of specs. The programming is diverse and should satisfy almost any walker or runner, with marathon trainers excluded. The T7 is the perfect combination of simplicity, durability, and feel. Easily track your calorie goals with ViaFit connectivity. 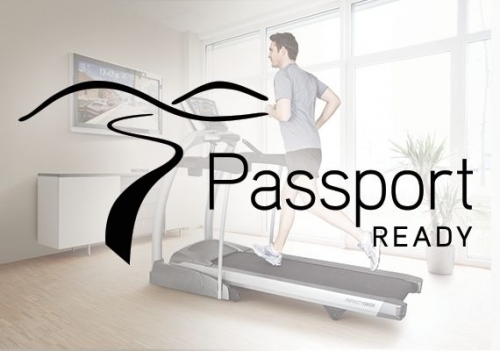 Your runs will be comfortable and worry-free with our cushioned, virtually maintenance-free belt. Extend your stride with the 60" x 20" running surface and Powerful 2.75 CHP digital Johnson Drive Motor that calibrates with every step. Your run or walk will be quite and smooth. Staying in your target zone is easier with Polar heart rate monitoring (Free chest strap included with purchase). Extended power incline ranges from 0-15% to maximize the calorie burn. The responsive Johnson Digital Drive recalibrates with every step or speed change. 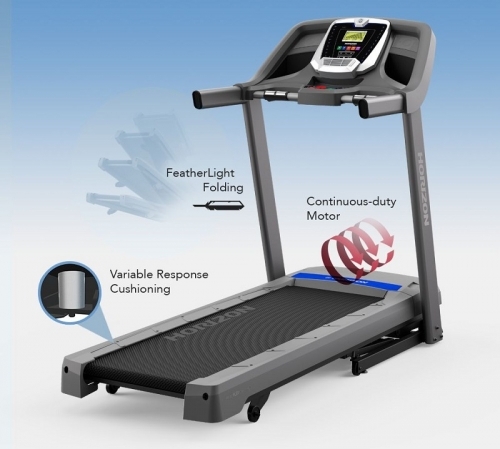 The Virtual Active technology plays stunning forward-motion video – synced with your workout – right on the 10" touch console and the virtually maintenance-free, infinity belt has been tested up to 21,000 miles with no additional lube.